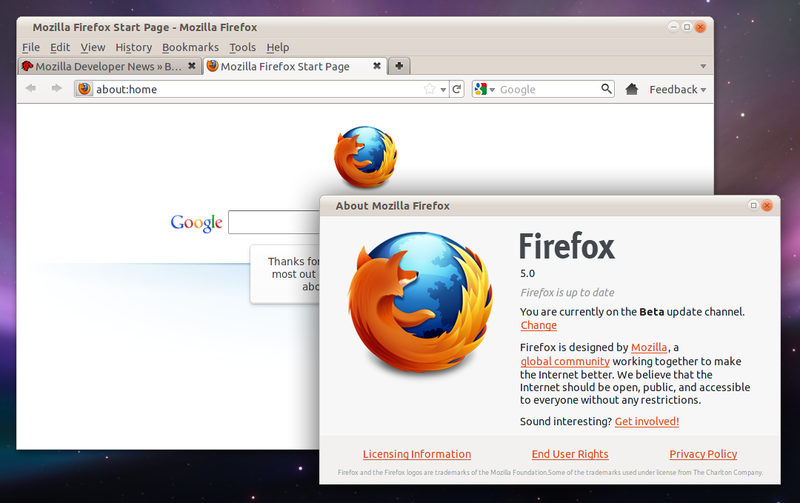 Hardly one month after the release of stable Firefox 4.0 here come the preview version of Firefox 5.0. 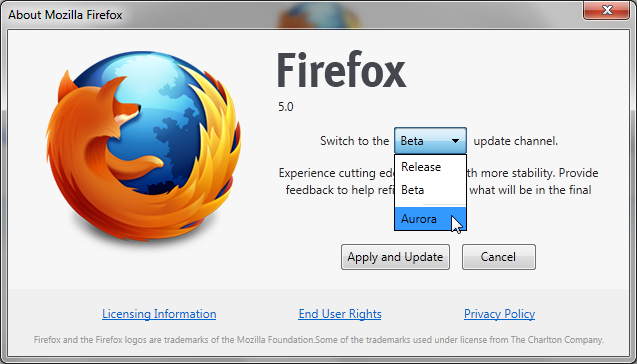 This is not the final beta of the next version of Firefox but is only a copy of aurora re-packaged as beta for testing. 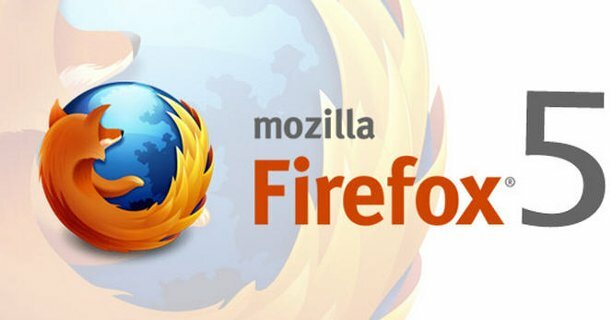 Mozilla Firefox is moving to a rapid release development cycle to deliver new features, performance enhancements, security updates and stability improvements. 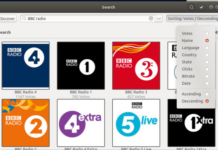 Firefox Aurora channel gives users more opportunities to participate in building Firefox where users can test early stage features for future versions without all the polish and stability of a beta release. NOTE: You can switch between Beta and Aurora versions at Help –> About. 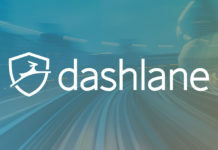 Like I said before this is not the final beta release.